The knee is frequently injured in sport resulting in pain swelling and loss of function. 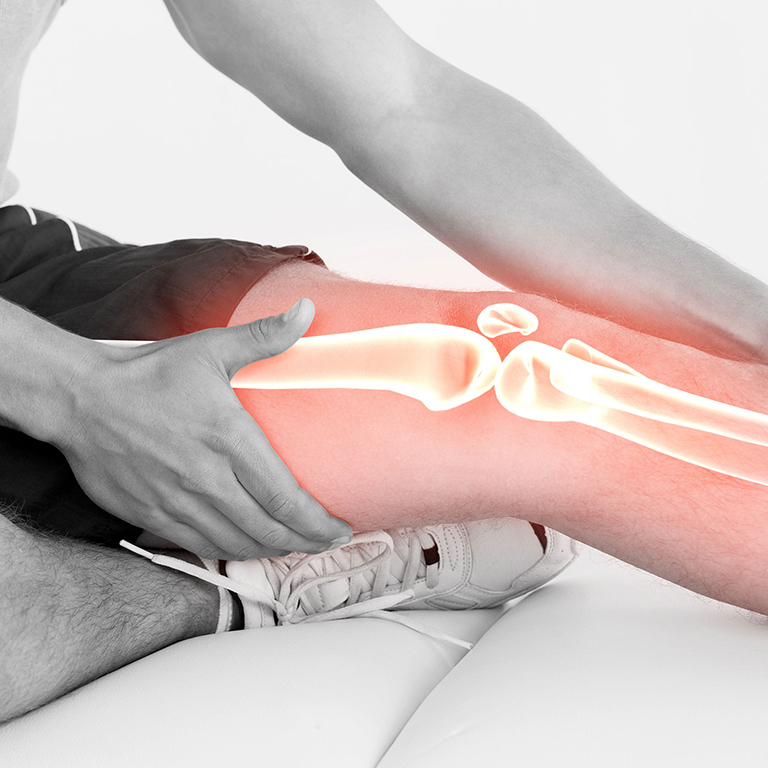 Modest injuries such as cartilage tears can be treated easily with keyhole surgery. Early intervention can minimise wasting and ensure an optimal recovery. Early detection by an experienced Physio can ensure that you have the best platform for rehabilitation and hopefully minimise the risk of disappointment. The cartilage is repaired if possible using the latest innovations to minimise future risk of arthritis. Repair can however slow recovery as healing is required. Biologic injections can sometimes help this process. Some forty years since the importance of the ACL was recognised in terms of knee stability, surgeons have sought a way to restore knee stability and, ultimately, normal function after injury. Patellar dislocation is a frequent problem, but 70% can be corrected by proximal soft tissue realignment. If the tissues are not considered adequate, then hamstrings are often harvested for ligament reconstruction. 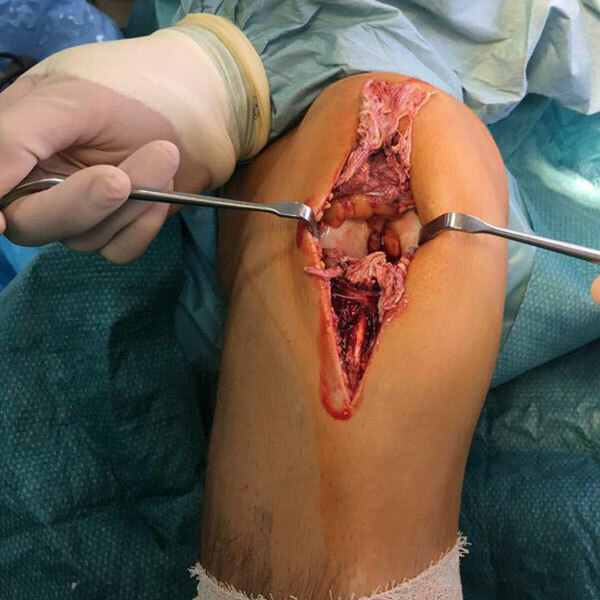 This causes donor site morbidity and also places dead tissue over the patellofemoral ligament which has to be protected during its period of remodelling and revascularisation. This can result in irritation, muscle wasting and wound complications. 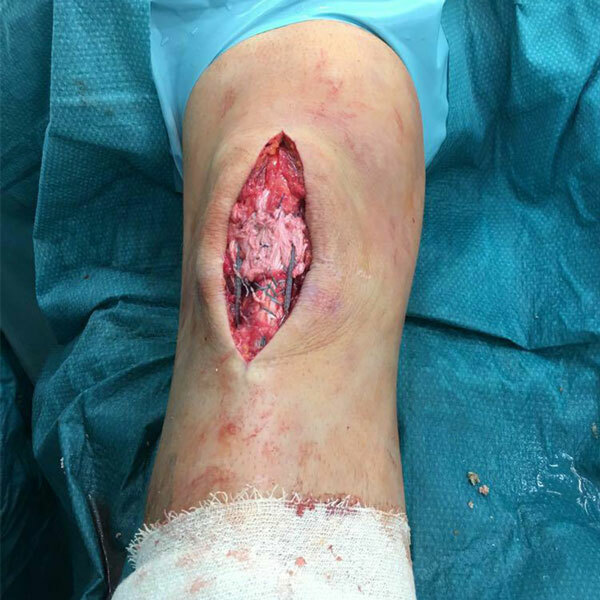 Posterolateral corner reconstruction is a very complex procedure involving multiple drill tunnels, harvesting of extensive tissue and reconstruction using multiple anchors, screws and pieces of tendon. While the widespread adoption of InternalBrace technology is revolutionising the treatment of ligament injuries, it is by no means the only major clinical advance in this area.